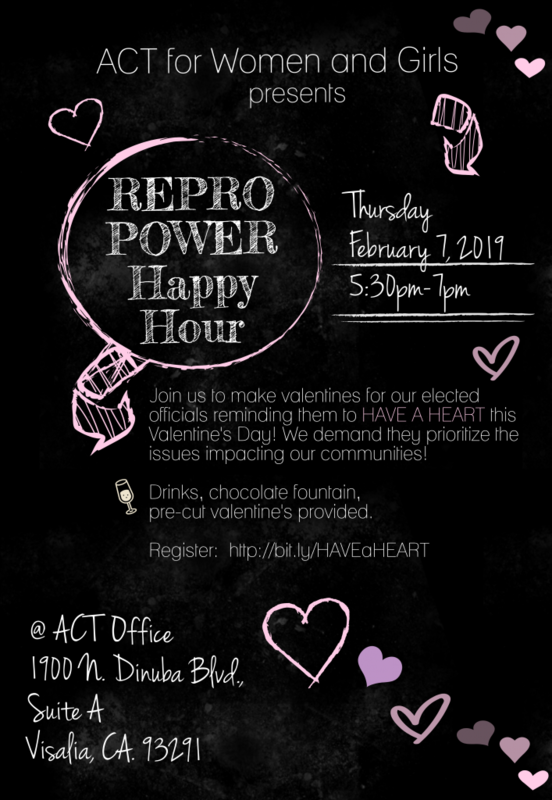 Join Us February 7 at 5:30 PM to make valentines for elected officials reminding them to HAVE A HEART this Valentine’s Day! We demand they prioritize the issues facing our communities. Register here.